Dragon Ball Z: Budokai Nintendo GameCube Game Cube Complete CIB Atari FAST SHIP! 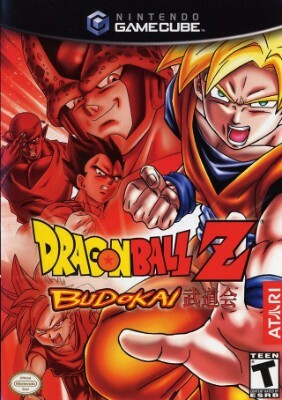 Dragon Ball Z Budokai In Case! (Nintendo GameCube) Rare! Free S&H! Dragon Ball Z: Budokai GameCube Nintendo With Booklet And Stickers Tested!